The city of Tartu, Estonia's second largest, is set to place bonds worth €13.5 million with LHV and Nordic Investment Bank (NIB) to raise money for its 2017 financing needs. LHV pension funds are buying bonds for €5.5 million and NIB for €8 million, Tartu city government announced. The funds raised will be used to refinance previous obligations and make investments. 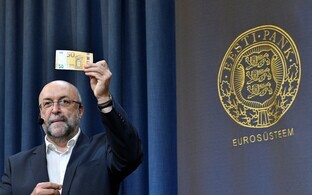 The city government sent invitations for offers to seven banks active in Estonia and received offers from six of them. The best offers were made by NIB and LHV. The bonds will mature in 2032. 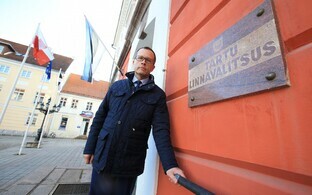 The city of Tartu has raised money by issuing bonds since 2006. 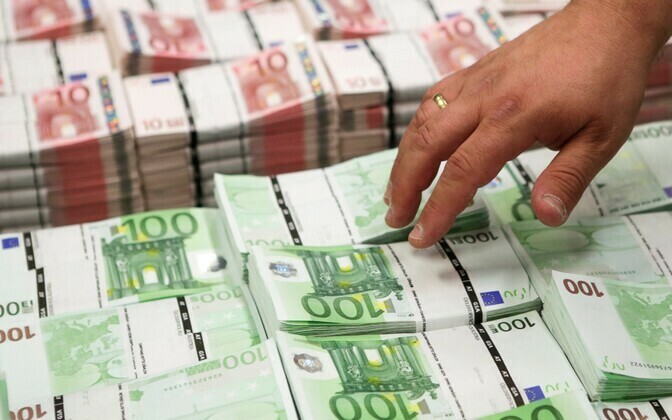 As of the end of 2016, the city had issued €54 million worth of bonds. As a rule, the city has issued bonds through a private placement offering once per year to meet its investment needs.